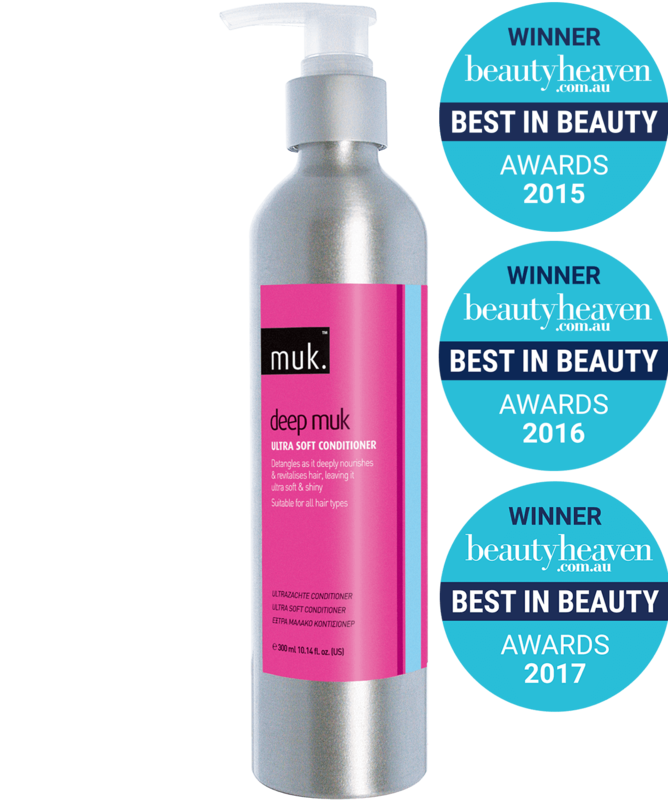 muk Haircare is a born and bred Australian professional haircare brand. Since we first hit the market in 2006, our mission was to cut through the crowd with a collection of performance driven products that say what they do and do what they say. 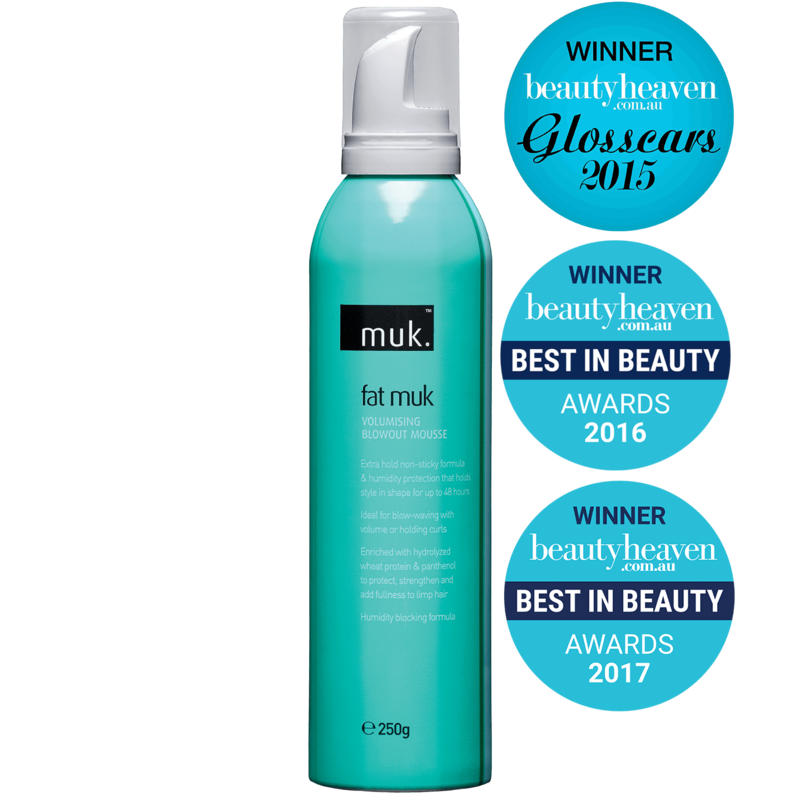 Today, muk Haircare has evolved from a rule breaking overnight success to a true leader in the Australian and global hair market. Over time we have grown and matured, curating and developing into an award winning brand. 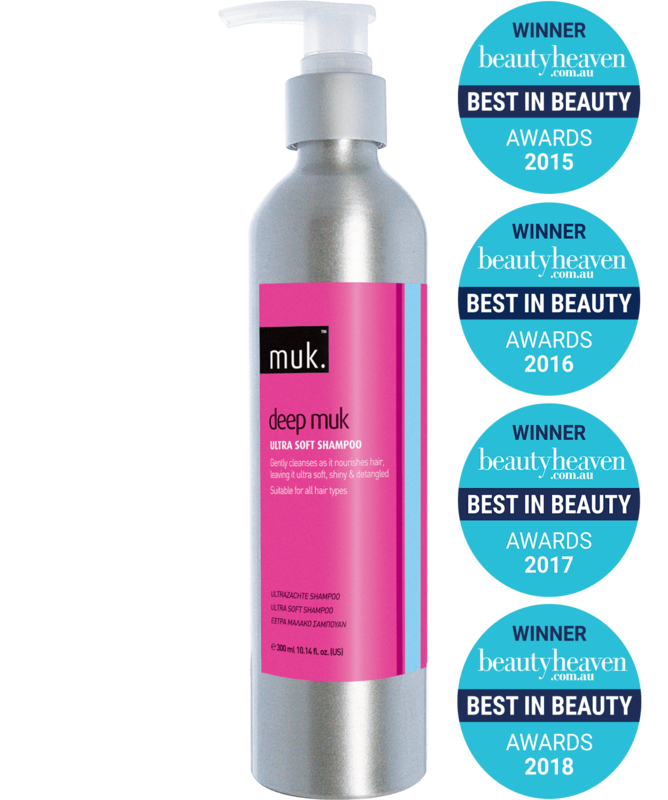 Consumers worldwide love muk Haircare’s honesty and reliability reinforced with highly effective performance. 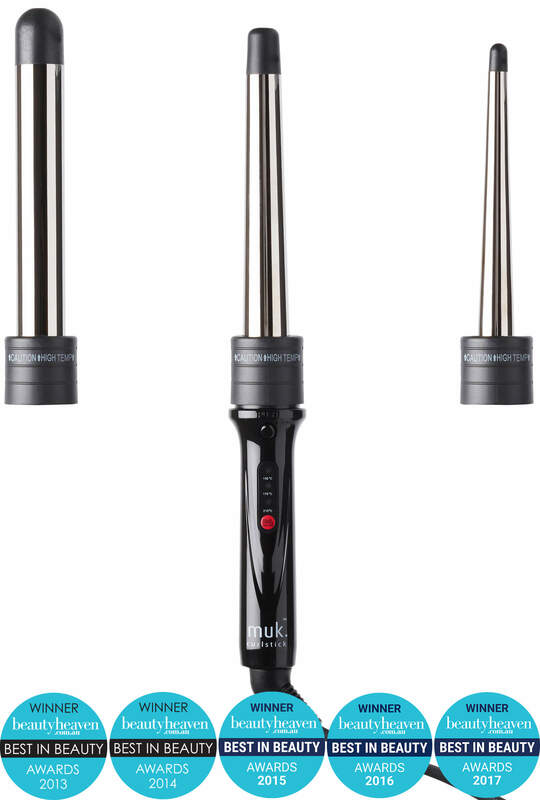 There is a muk Haircare product for the hair needs of everyone, and they work.